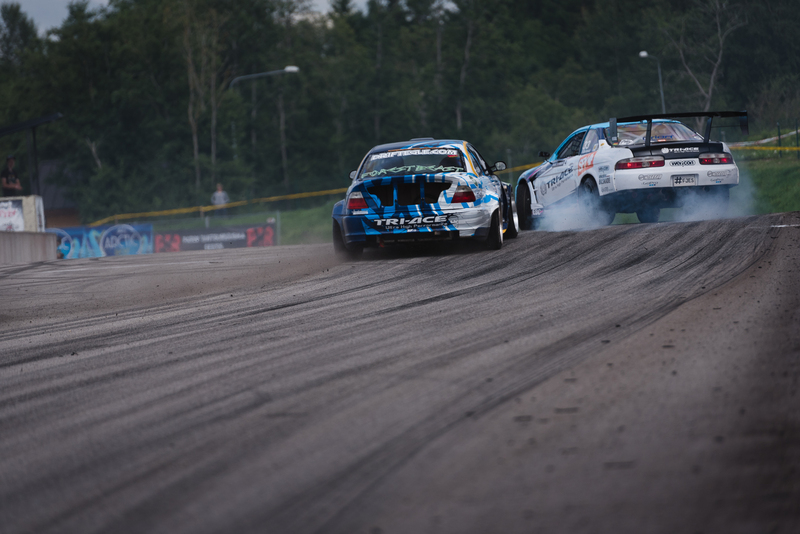 For the 3rd year in a row, Drift Allstars calendar meets the baltic countries. 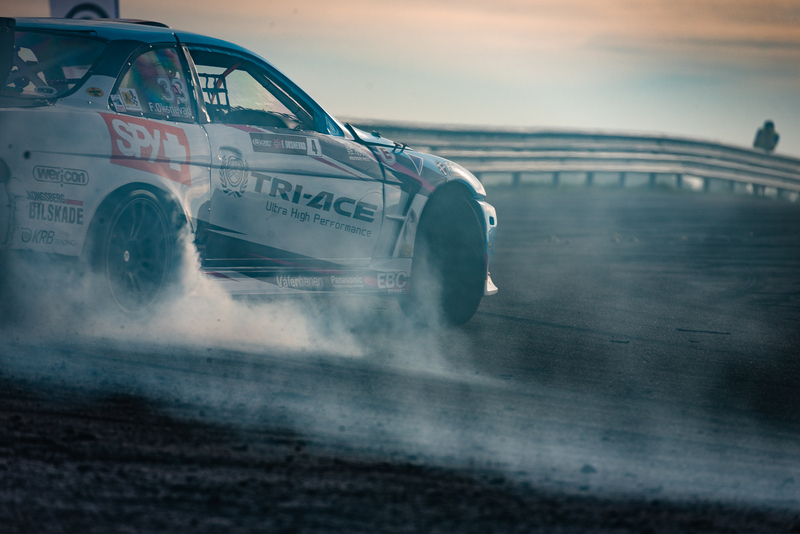 This year, the 4th round was held at Laitse Rally Park, close to Tallinn in Estonia. This track is a total different track then all the rest throughout the season. First you have a uphill straight to get the car to 3rd gear. Then you meet a jump into the first corner which has two outside clipping zones. Any miss shifts or wrong moves will send you straight into the wall. First corner is also the most important part of the track. It separates the men from the boys! To get the perfect line you need to risk everything and hope you don’t wreck your car. Because that first wall have seen many car crashes throughout the previous years, it is no wonder this race has been called «Death Race»! 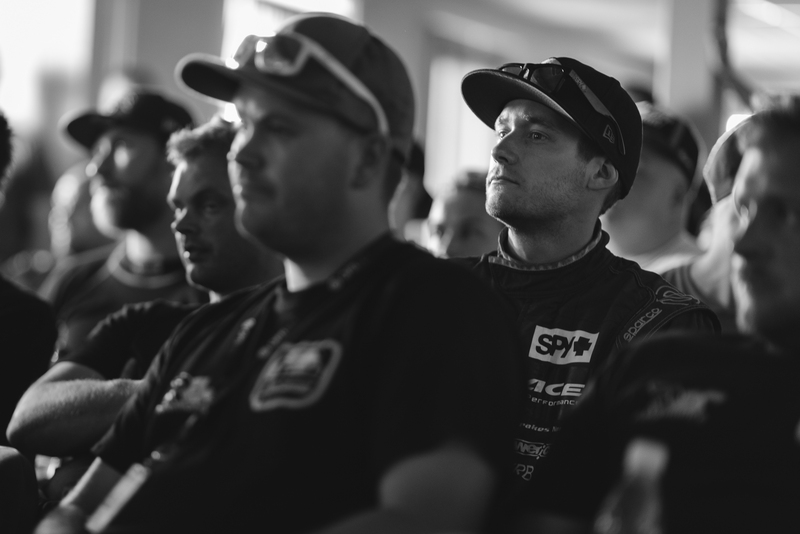 Every morning starts with a drivers meeting. Everything gets explained on these meetings, and it is important to understand what the judges wants the drivers to do on the track. First corner was one of the most important parts of the track and the judges wanted to see us throw it in hard against the walls. Friday afternoon is time for qualifying. I put on a safe first run to start with, then gave it all in the second one. The attack into the first corner against the wall gave me a score of 89,67 points and a 4th place, only 2 points behind first qualifier! It was a great feeling and I was really happy with the result. Saturday morning is game day. 27 drivers qualified to the show and with my 4th spot, I moved straight to top 16. In top 16, I faced local driver Koja in his BMW E30. After putting on solid runs, I moved on to top 8. 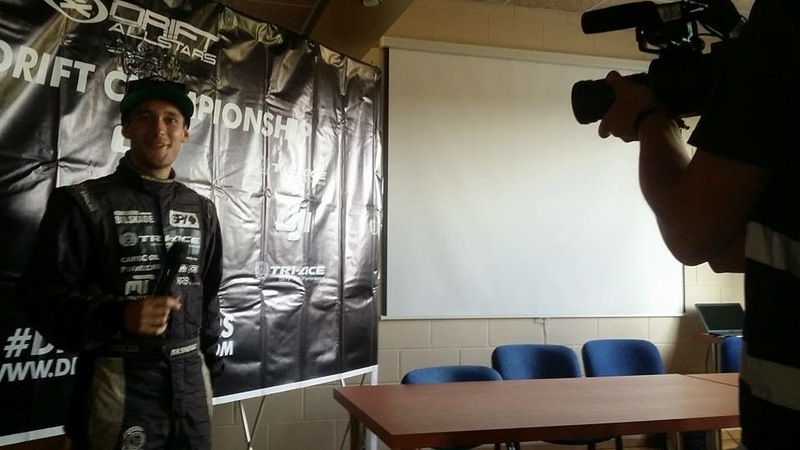 In top 8, I faced another local driver, Kristian Klemets in his Nissan S15. I started to lead, while Klemets chased. In my lead run I follow the qualifying line as the judges wanted and got a good score. But when I started to chase I unfortunately did a mistake and went off with two wheels, giving me a zero. Quite disappointed of myself to say at least. All in all I ended up in 6th place. Throughout the weekend I am happy with my performance. I had some solid runs, didn’t damage the car and did a great qualifying. 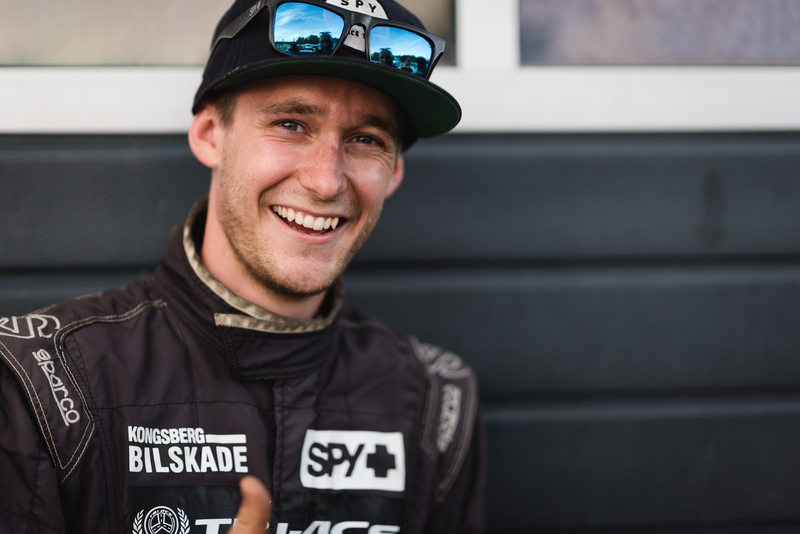 Beside that one mistake in top 8 that cost me a potential podium, it has been a great weekend! 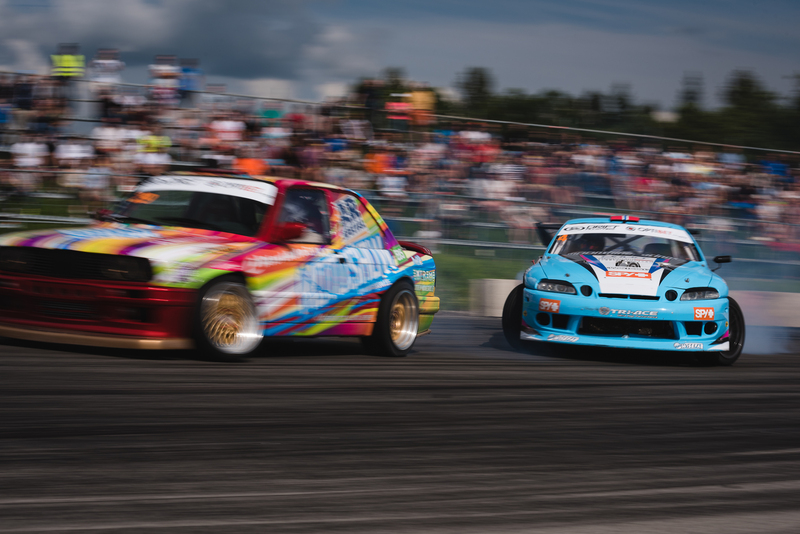 Now we are looking forward to next weekend which is Drift Allstars round 5 in Riga, Latvia. See you there!